The Lomo knife strap is adjustable up to 55 cm / 21.5 inches long and features a Quick Release Buckle so it can be easily unclipped. 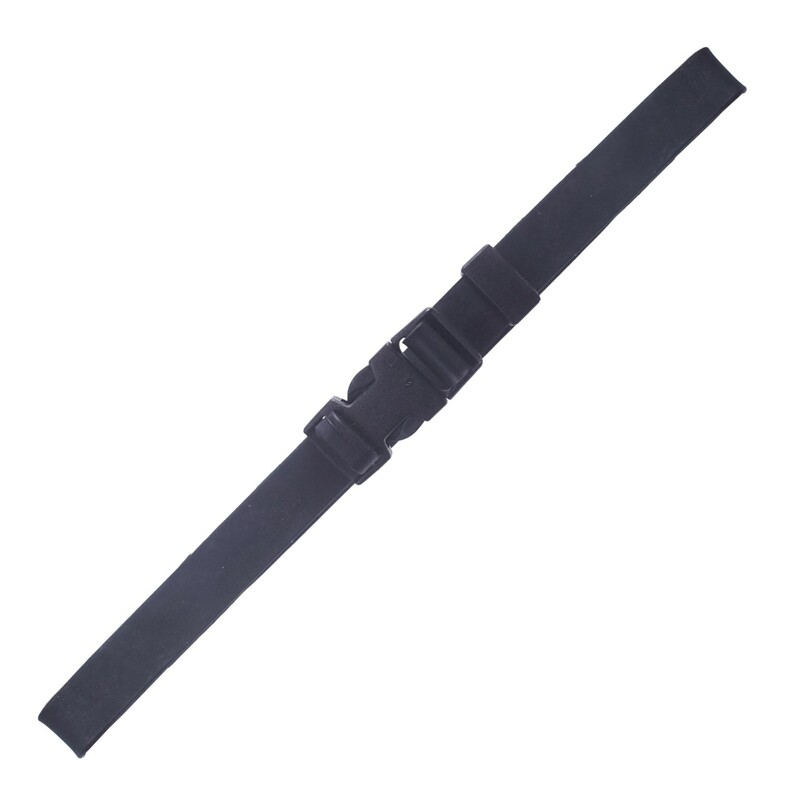 It is designed to attach your diving knife sheath to the calf of your leg at the top or bottom for a more secure fastening. 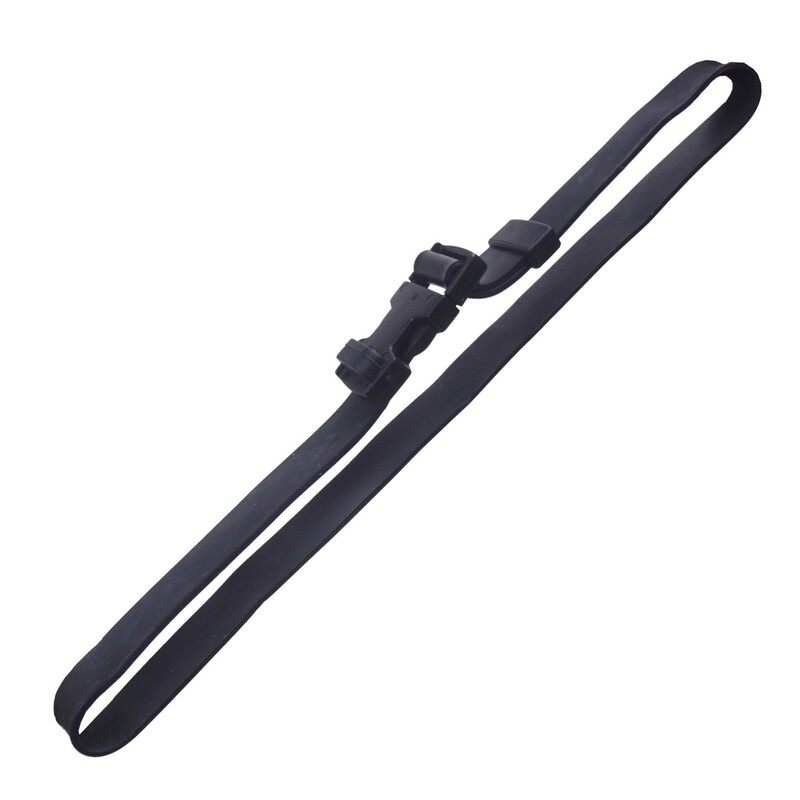 The knife strap is made from durable rubber and has a loop holder to neatly store any excess strap.